The governance of the Louis Dreyfus Armateurs Group is structured around two main bodies: the Supervisory Board and the Executive Board. The Supervisory Board oversees the Group’s strategic orientations and has a power of control. It is composed of the Louis-Dreyfus family members, including President Philippe Louis-Dreyfus. 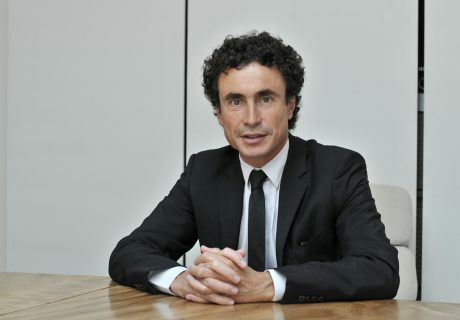 The Executive Board is composed of three members and is chaired by Edouard Louis-Dreyfus. 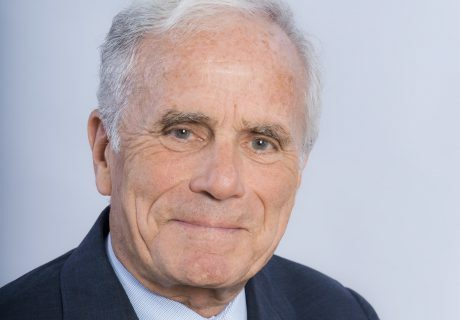 In 1974, after having acquired a shipping experience in London and Oslo, Philippe LOUIS-DREYFUS joined Banque Louis Dreyfus where he created a specialized shipping finance department. In 1986, he left his family group to go and work with Banque Pallas France, in charge of the business and corporate division. In 1994, he became President of Credit Naval. In 1996, he returned to his family business to take the responsibility of LOUIS DREYFUS ARMATEURS, of which, together with his children, he finally took over 100 % control. Philippe Louis-Dreyfus was elected President of Armateurs de France (2002-2004), the French Ship-owners‘ Association of which he is Vice-President, and also President of ECSA, the European Community Ship-owners’ Association (2006-2009) of which he remains Vice-President. He was also the President of BIMCO from 2015 to 2017. Furthermore, he is a French Foreign Trade Advisor (CNCCEF) and an Administrator of Institut Curie as well as Administrator and Vice-President of Medef International. Active sport man, Philippe Louis-Dreyfus has been a French Team Champion in squash and selected at National University level in Rugby. He also served two years in the French Army as an Airborne Cavalry Officer. 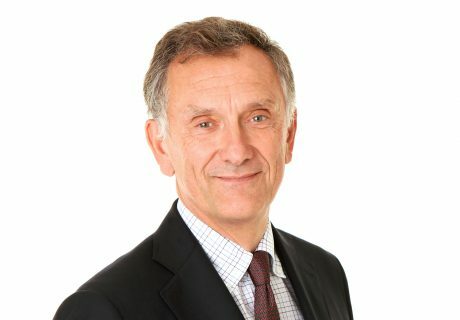 Among other distinctions, Philippe Louis-Dreyfus is Commandeur of the Légion d’Honneur and Officer of the British Empire (OBE). 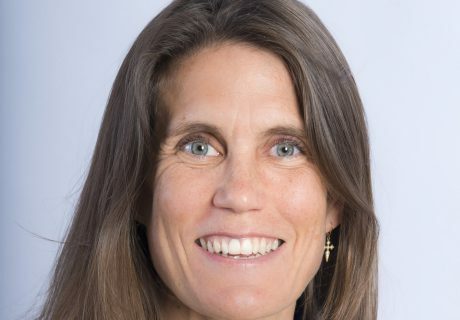 Charlotte LEZIUS-DONCEL began her career in M&A at HSBC in London. In 1999, she joined LDCom/Neuf Cegetel in Corporate Development. Charlotte has a master’s degree in finance from Paris-Dauphine and a post-graduate degree (DESS) in business finance from Université Panthéon-Assas. Currently based in Madrid, she co-founded Stags Participations in 2011 and is a member of PACEMAR’s Supervisory Board. Freelance stylist from 2005 to 2008, Marie LOUIS-DREYFUS is currently working in the Design sector. Alain LE GUILLARD joined LOUIS DREYFUS ARMATEURS in 1976. In 1988, he became master mariner for the LOUIS DREYFUS ARMATEURS fleet. In 1992, he joined the Paris-based headquarters and took the position of Technical Fleet Manager. In 1999, he was appointed Fleet General Manager of the LOUIS DREYFUS ARMATEURS Group and became a member of the Executive Committee since 2000. Alain Le Guillard was Chief Operating Officer in charge of Operations of the group from 2007 to 2010. He was appointed Chief Executive Officer in charge of Operations in July 2010 and Advisor to the President of the Executive Board in September 2016. He represents the LOUIS DREYFUS ARMATEURS Group at North of England P&I Club and the Strike Club. Alain Le Guillard is “Chevalier du Mérite Maritime” and “Chevalier de l’Ordre National du Mérite”. 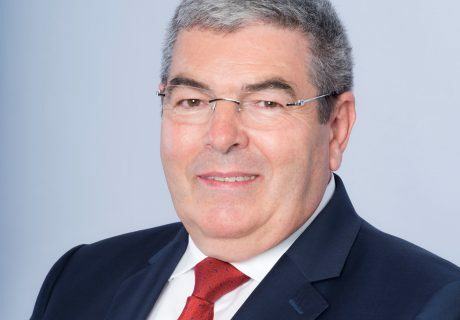 A graduate of HEC, Frank PIEDELIEVRE, joined Bureau Veritas in 1996 as Vice President and General Manager, before he became Chairman of the Executive Board three years later. In June 2009 he became Chief Executive Officer. Since July 2015, he assists Philippe LOUIS-DREYFUS as Vice-Chairman of the Supervisory Board of PACEMAR. Coming from the Ecole Polytechnique (Promotion of 1983) Ecole Nationale des ponts et chaussées, Jacques VEYRAT joined the LOUIS DREYFUS Group in 1995 and became the General Manager of LOUIS DREYFUS ARMATEURS in 1996. He created LD Com in 1998, renamed NEUF Telecom in 2004, then NEUF CEGETEL in 2005, which he left in April 2008 when SFR was sold. From May 2008 to April 2011, he chaired the LOUIS DREYFUS Group. He is today President of IMPALA SAS. Edouard LOUIS-DREYFUS is a graduate of the University of Paris X Nanterre (law diploma) and French Business School of Rouen (ESC) and started his career at Texaco in London as a trader of liquid gas and refined products. He joined the LOUIS DREYFUS London Group at the end of 2002 as a trader of sugar/coffee and started in 2004 his maritime career at the Paris based headquarters. At the beginning of 2006, he took charge of the capesize desk of CETRAGPA, the bulk transportation subsidiary. He became a member of the Executive Committee and Vice-President of LOUIS DREYFUS ARMATEURS Group in 2009 and then CEO Business in 2010. 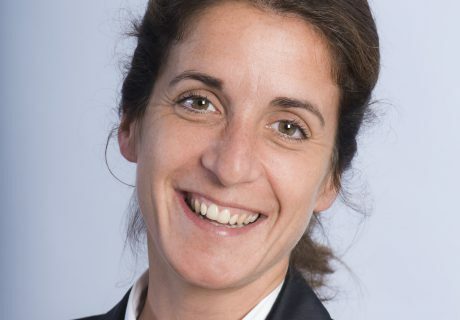 Edouard Louis-Dreyfus’ responsibilities also include business coordination between LOUIS DREYFUS ARMATEURS and all of its subsidiaries, and supervision of bulk activity within LDA’s Executive Committee. In October 2013, Edouard Louis-Dreyfus became a member of the UK P&I Club’s Board of directors. 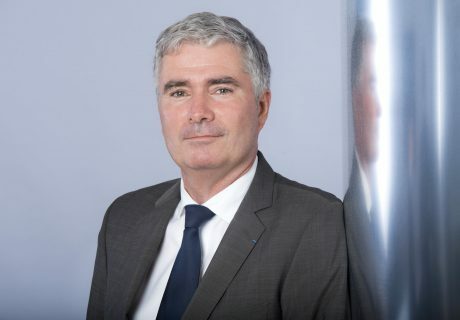 Edouard Louis-Dreyfus becomes President of LOUIS DREYFUS ARMATEURS and President of the Executive Board of PACEMAR, the group’s holding company, as of 1st July 2015. 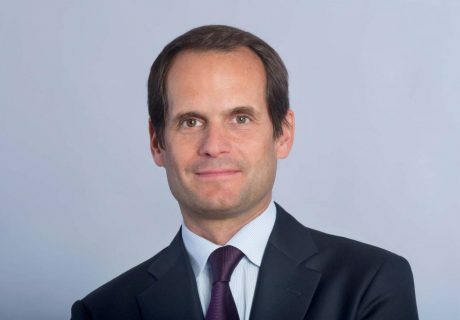 Graduating from the Paris IX Dauphine University (Masters degree in Management – with specialisation in Finance), Gildas MAIRE joined the LOUIS DREYFUS ARMATEURS Group in 1990 as Head of the LD Group consolidation department in London. In 1995, he managed the Group’s energy department (LD Energy) for the French and Belgian markets. He then joined the maritime branch of the group and after being appointed finance and administration director of LOUIS DREYFUS ARMATEURS (LDA), he became member of the executive committee in 2002. In 2006, he has been appointed chief operating officer finance and administration of the LOUIS DREYFUS ARMATEURS Group. He is chief executive officer, finance & administration since July 1st, 2010. Gildas Maire has been elected president of Armateurs de France (the French Shipowners’ Association) in April 2015 and is still chairman of its EcoFi Committee since 2011. He is also a member of BIMCO Technical Committee that works for the implementation of a single financial documentation for the profession. Gildas Maire is ‘Chevalier de l’Ordre National du Mérite’. 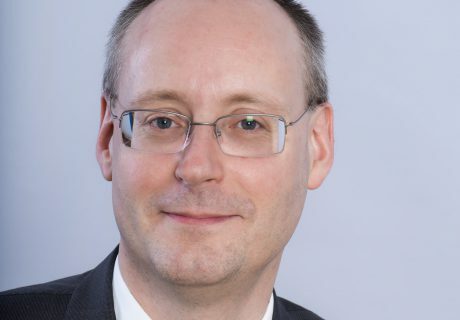 Sébastien FLOC’H is a graduate of the ESSCA Business School of Management and started his career in 2000 as a financial auditor with audit group Mazars, in Paris. In 2004, he started to work for Hewlett Packard as a Financial Practices Manager. In 2006, Sébastien Floc’h joined the Roullier Group as a Project Manager, reporting to the President of the Supervisory Board. In 2008, he was appointed Managing Director in charge of Marine Technology and in 2010, Managing Director in charge of Agri-food and Marine Technology. In 2014, he became Director of Mergers & Acquisitions and Institutional Relations. 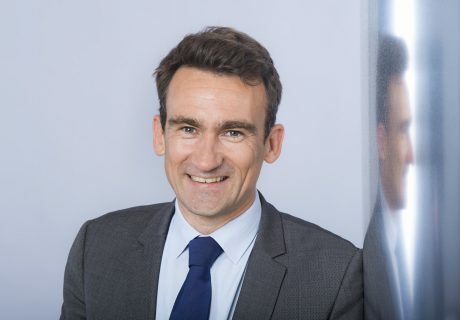 Sébastien Floc’h joined LOUIS DREYFUS ARMATEURS Group in 2016 as Deputy CEO, in charge of Strategy and Development and is a member of the Executive Board since early 2018. Antoine Person joined the Louis Dreyfus Armateurs Group in 2000 and started at the Chartering Department. He was appointed General Secretary in 2008.